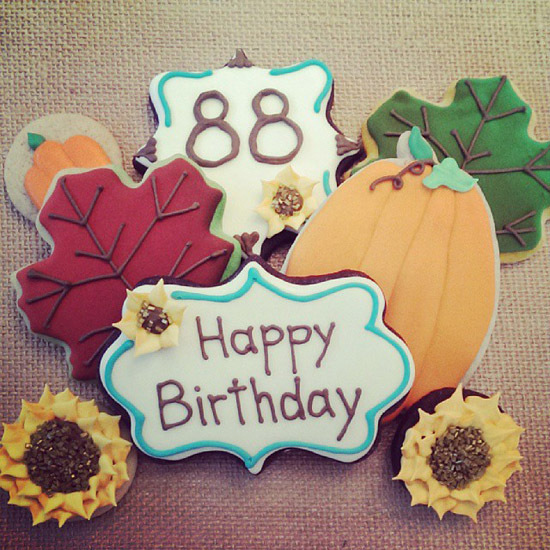 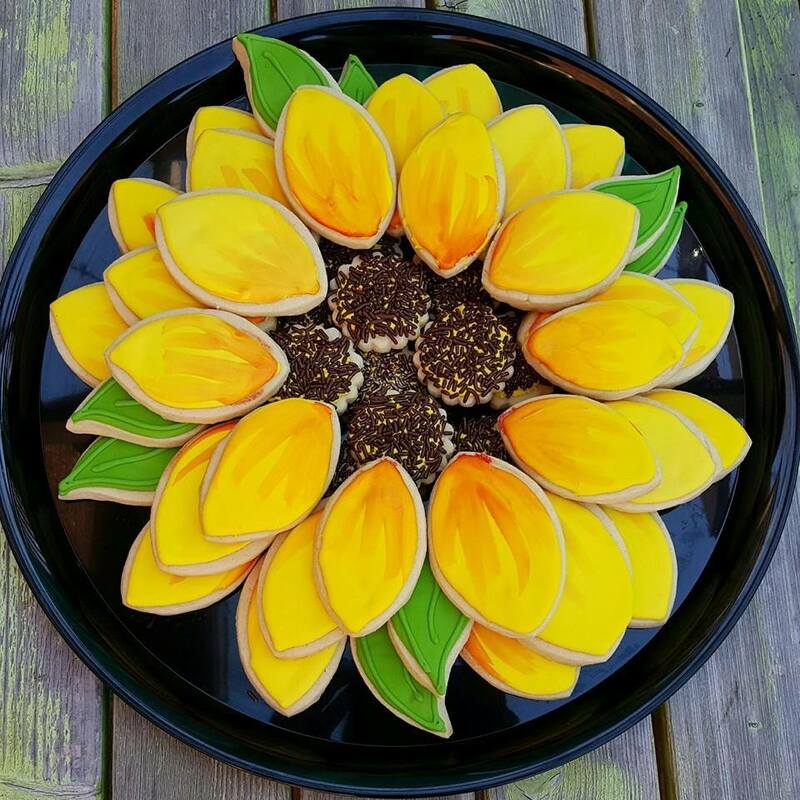 Make your special day extra special with a custom birthday cookie! 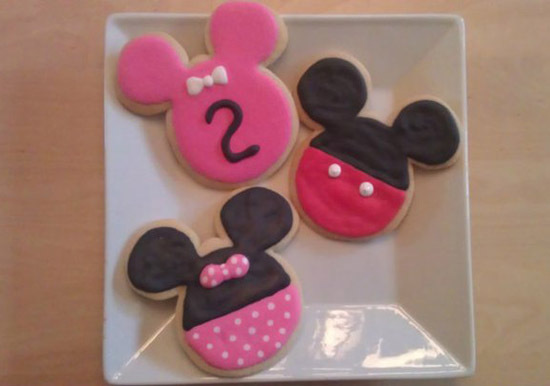 From major milestone birthdays to princess (or Spider-Man) parties, EB's custom cookies make a great treat. 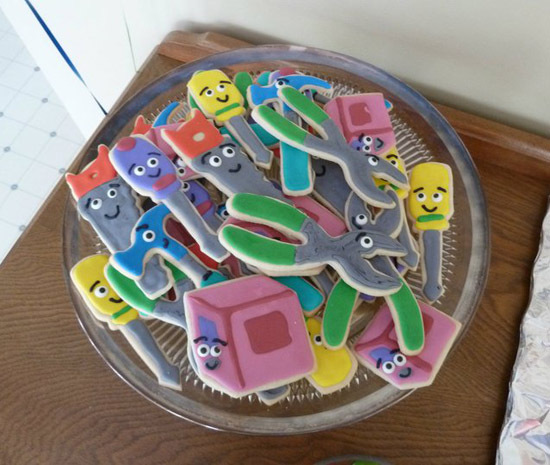 Give them as party favors or skip the cake for one of our custom creations!